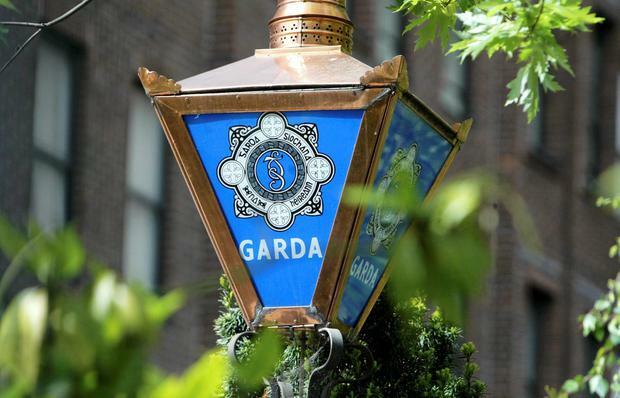 An internal inquiry was under way yesterday evening into claims a senior garda was engaged in part-time work as a security consultant for a well-known company. It has been claimed the garda - an inspector - had engaged in consultancy work on security matters for the firm. The work was done in his spare time. Under the Garda code, members of An Garda Síochána are forbidden from taking other employment in a wide range of jobs, including security. Its annual members' conference is due to start on Monday. It is understood the National Bureau of Crime Investigation is involved in the probe, and that it received the allegations about the garda's alleged work with a private company earlier this year. A spokesperson for the Garda press office said there would be no comment on the matter. It is understood, however, that the inquiry is in its early stages. The annual AGSI conference in Ballyconnell is due to last three days and Justice Minister Charlie Flanagan will address the gathering on Monday. Garda Commissioner Drew Harris is also expected to attend the second day of the conference.